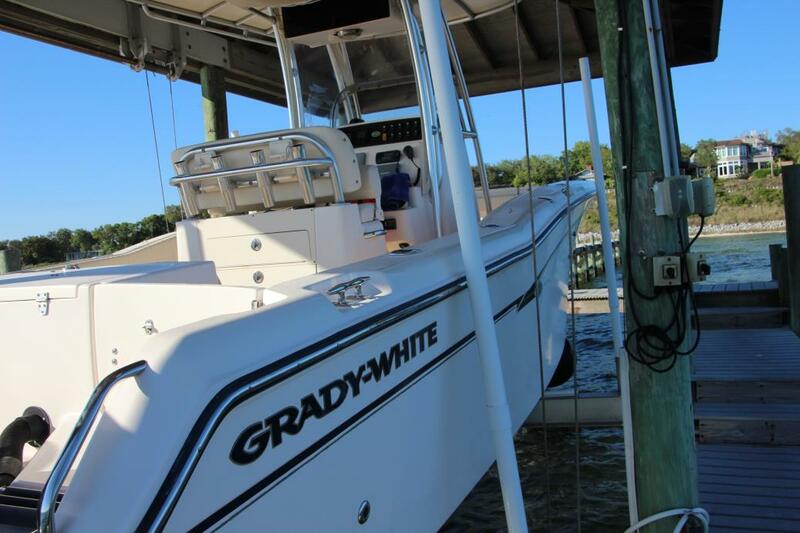 This Grady-White is in above average condition for its age. Newer upgraded electronics According to the seller, everything works as it should! Always stored racked in a storage facility when not in use. The trailer is ready to go. Stock #163581 Quality Construction and Performance 257 Advance rigged as a fishing machine with outriggers She has been professionally maintained! 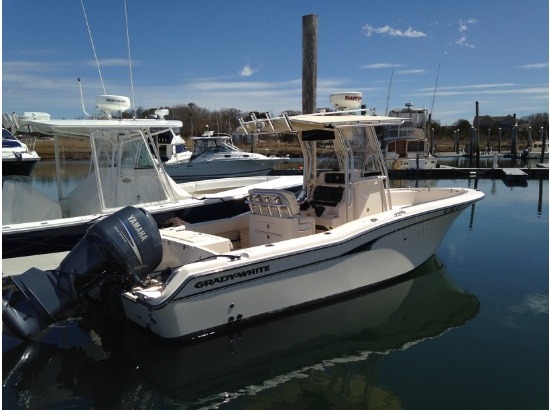 If you are in the market for a center console, look no further than this 2007 Grady-White 257 Advance, priced right at $66,700 (offers encouraged). 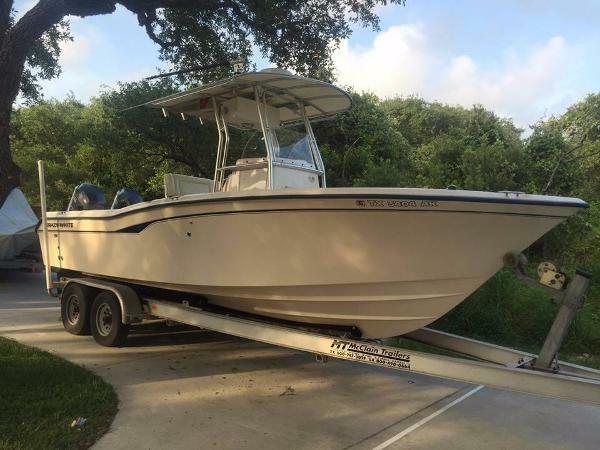 This boat is located in Seven Points, Texas and is in great condition. 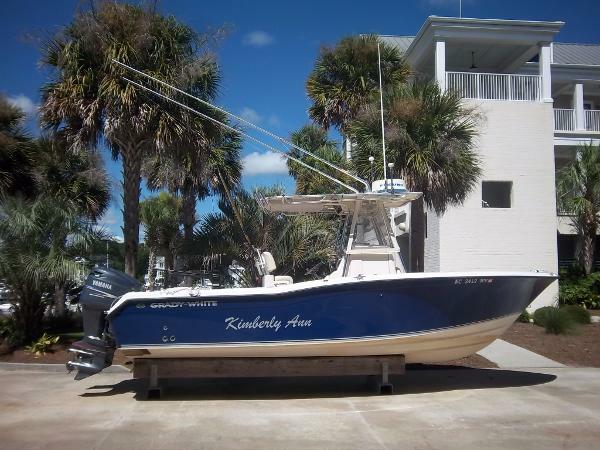 She is also equipped with twin Yamaha engines that have 1,700 hours. 2006 Grady-White 257 Advance 2006 257 Advance with twin Yamah F-150's (approx. 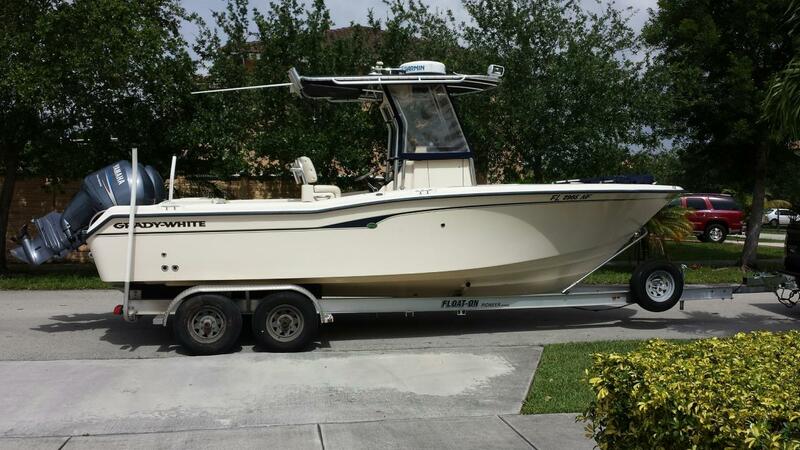 500 hrs), Float-on boat trailer, Garmin GPS/Fishfinder, Garmin Radar, autopilot, Clarion stereo, Icom VHF. Spray hood and hatian shade for the days at the sandbar. Fresh and Salt water wash downs, 30 gallon bait well, insulated fish boxes. Head in console with macerater pump (no holding tank). 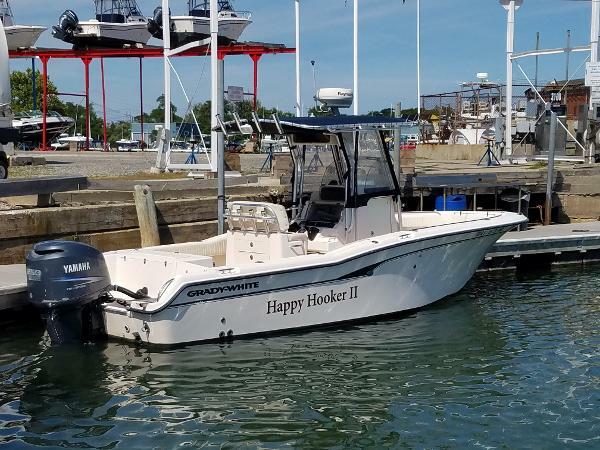 Second owner boat is in great condtion! $59,900 obo. 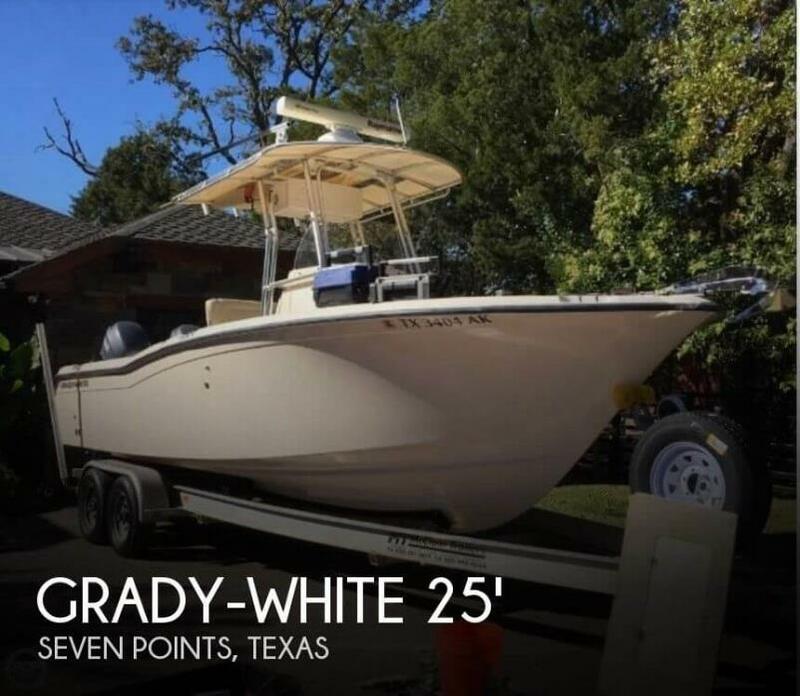 2007 Grady-White 257 Advance 2007 Grady White 257 Rockport, Tx 49900 Boat Show Special Pristine Condition, Original Owner, Trailer Stored, Yamaha 4Stroke, , Twin, 150 HP, 1500 Hours ELECTRONICS: New Garmin GPS/Map 1040XS with ducer. Garmin B175 Chirp Transducer. Garmin 18XHD Radar. Rockford Fosgate bluetooth stereo with marine amplifier. New VHF radio with 8' Antenna. 2007 Trailer Available (Not included in Sales Price) OPTIONS: New TTop, Leaning Post, Spreader Lights, Bolsters, Trim Tabs, Fresh Water Washdown, Macerator, Forward Cushions, Dive Ladder, Rear Bench, Swim platform, Livewell, Outriggers, Raw Water Washdown, 3 Batteries, Perko Switch Upgreaded LED courtesy lights and LED spreader light. Blue Underwater light. Fortress aluminum anchor Rigged for down-riggerSELLER NOTES Reason for Selling: Buying Larger, Last Service: Recent, Title Clear. This boat runs absolutely perfect! Always kept on covered boat lift and serviced as specified by Yamaha. 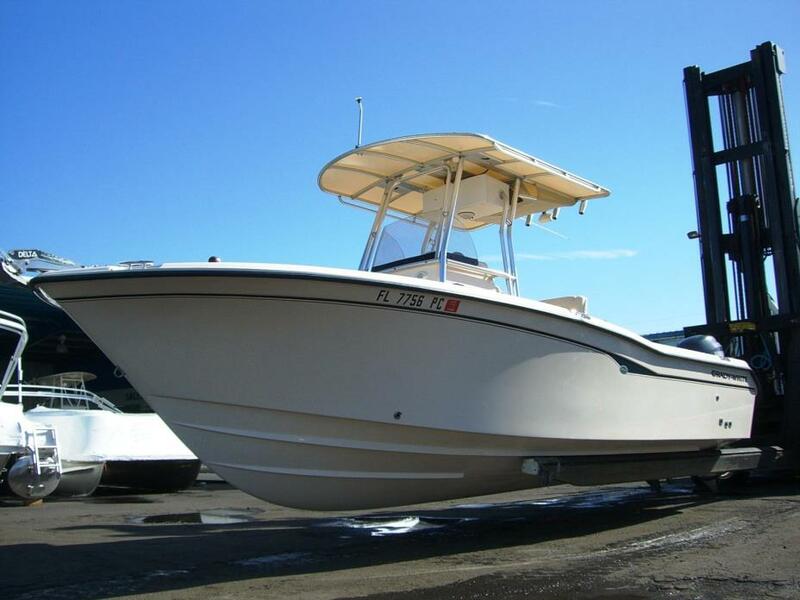 2006 Grady-White 257 Advance CC 2006 Grady white 257 Advance Center Console Powered by a 2006 Yamaha F250 Four-Stroke Outboard With 633 Engine Hours. 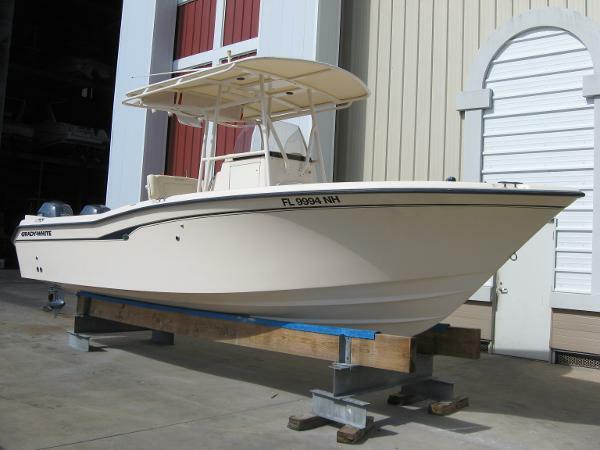 Canvas T-Top With Top Mounted Rod Holders, Rear Spreader Lights, Raw Water Washdown, Fresh Water Cockpit Shower, Porta Potti W/Deck Pump-out, livewell, NEW Batteries in 2016, Trim Tabs, Front, Side & Wings Canvas, RayMarine C80 GPS/Depth Sounder/Radar Combo Unit, Icom IC-M504 VHF Radio, Kenwood HD Stereo. 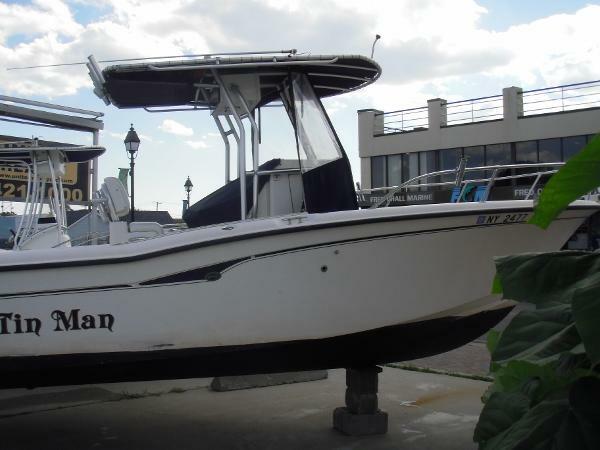 This Boat is in Very Nice Condition and Ready to Fish.